Get to know us better! 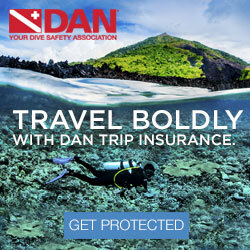 Make new friends and potential new dive buddies, and learn more about our exciting adventures. 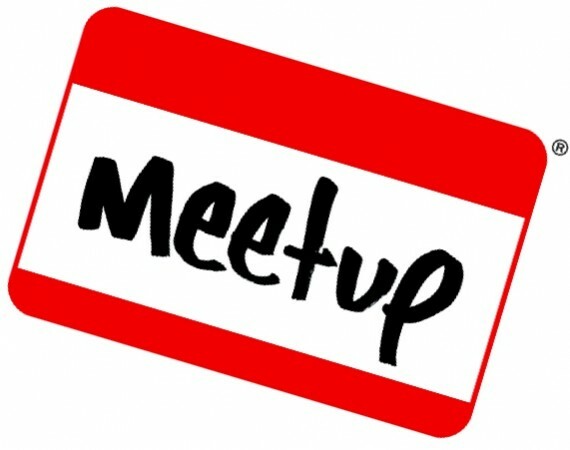 Colorado Dive + Travel Adventures doesn’t just lead dive trips, we’re also active in our community, organizing “meetups” in Colorado Springs, Lone Tree, and Summit County, Colorado. 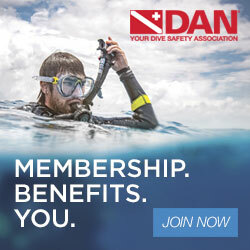 Join like-minded people that are searching for friends and divers to socialize with and travel with, for world travel to exotic and remote dive destinations, for fun in the sun and excitement under the sea. Click on the meetups below for more information for places and times where divers are getting together, to meet potential new dive buddies and share dive experiences with fellow divers.